The 13 largest Scottish lochs (meaning lakes or fjords) by area. 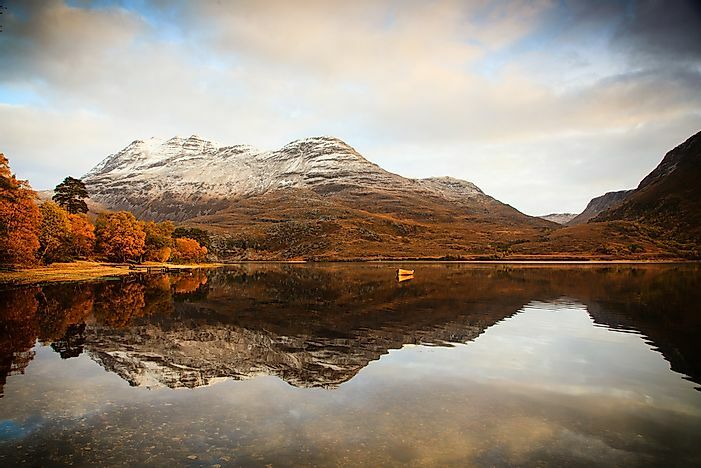 Loch Maree is referred to as the most beautiful loch in the Scottish highlands. A loch is defined as an inlet of a sea. It is the part that has been formed into a lake-like structure. A loch is often narrow and landlocked. Scotland has numerous freshwater lochs spread throughout the country. 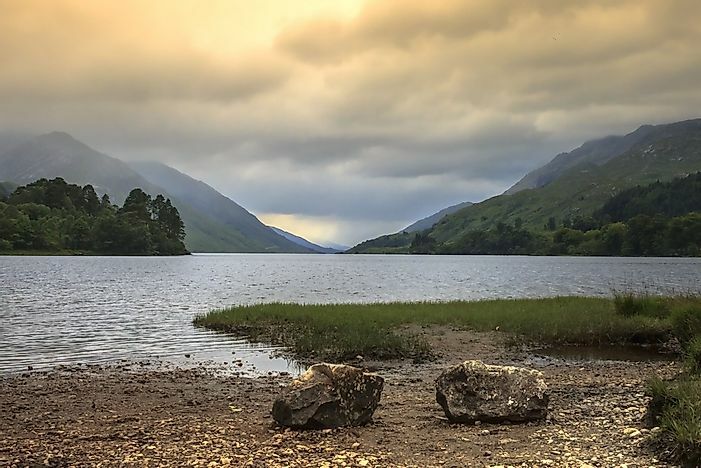 The majority of the lochs are in the Scottish Highlands. The largest lochs, in terms of depth, surface area, and water volume in Scotland are as discussed below. Loch Katrine is a fresh water loch located in Trossachs area in the Scottish Highlands, within the District or Stirling. The loch measures is 13 km long and approximately 1km wide. There are small islands on Loch Katrine such as Ellen’s Isle and Factor’s Isle. 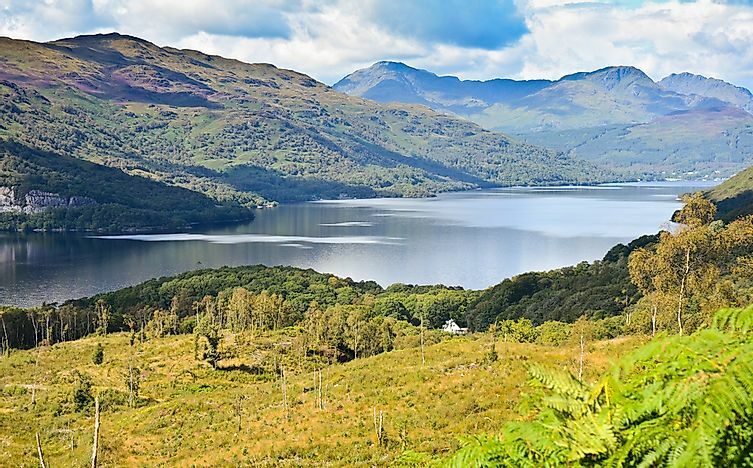 Loch Katrine is a famous scenic attraction for people from nearby towns such as Glasgow. It is also the main water reservoir for most of Glasgow. At the moment, the Loch is owned by Scottish Water. Loch Lochy is located in Lochaber Highland in Scotland about 16 km southwest of Loch Ness. It is a freshwater Loch with River Lochy flowing into it and Caledonian Canal flowing out. 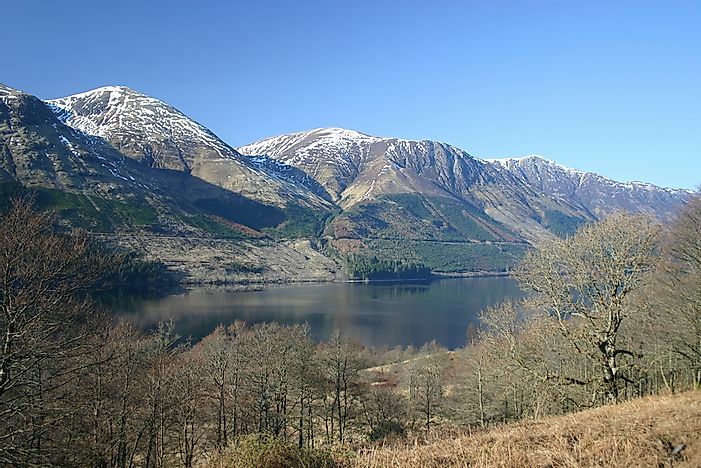 Loch Lochy is approximately 16 square kilometers. The mean depth of this loch is approximately 70 meters; the third deepest Loch in Scotland. It has a maximum length and width of approximately 15 km and 1 km respectively. Loch Arkaig is located in Lochaber in Scotland, on the western side of Great Glen. Dessarrry River and Pean Rivers are the primary inflows into Loch Arkaig. River Arkaig flows out of the the loch. The maximum length and depth of this loch are 19 km and 91 km respectively. 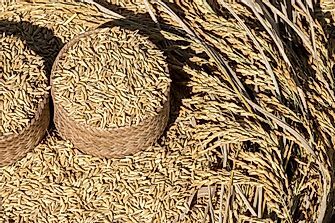 It has a total surface area of 16 square kilometers. Loch Ericht is a freshwater loch located on the border between Perth and Kinross. It is elevated at 351 feet above the sea level and has a total surface area of 7 square miles. The loch is 23 km long and is popular for its economic contribution to the people living around it. Loch Ericht is also famous for trout fishing. The loch is used to generate hydro-electric power. It is dammed at both ends. Water is channeled into the loch through its northern end via the Cuaich Aqueduct. Its southern end is connected to a hydro-electric station located in Loch Rannoch. 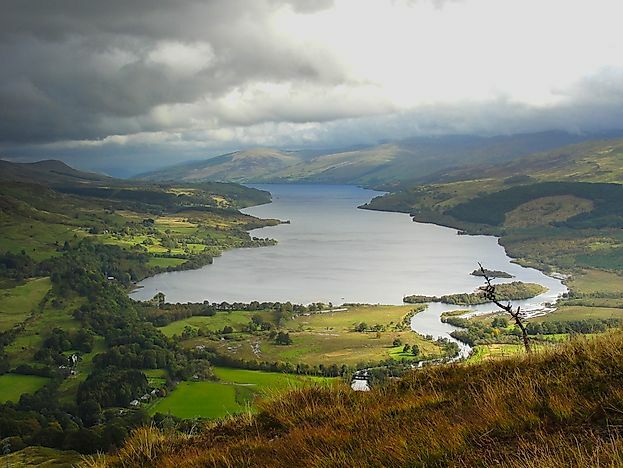 Loch Rannoch is located in Pert and Kinross in Scotland. 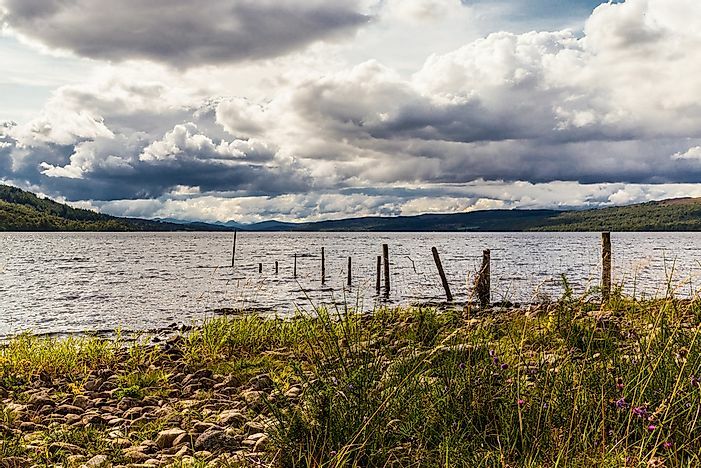 Its average length and width are approximately 14 km and 1 km respectively.The Tay Forest is located on the eastern shores of Loch Rannoch while River Tummel has its source at the eastern end of Loch Rannoch. Activities that are carried out on Loch Rannoch include fishing and sports. Loch Shiel is located in Lochaber, Highland, about 12 miles west of Fort William. It is a freshwater loch and its primary inflows are River Finnan, Callop River, and River Polloch. River Shiel is a primary outflow of Loch Shiel. The loch has a maximum length of 28 km and a total surface area of 19.6 square kilometers. It has an average depth of 41 meters. Loch Shin is located in North West Scottish Highlands. It is a freshwater Loch measuring 27.2 km long. Loch Shin is the largest loch in Sutherland. Its primary outflow is River Shin. The loch is surrounded by mountainous ranges. The construction of the Lairg Dam in the 1950 artificially raised the elevation of the dam by 10 meters. Tourism is a common activity at Loch Shin. Tourists visiting a monument located approximately three miles from the Loch Shin frequently make a stopover at the loch. Loch Tay is a freshwater loch located in Perthshire. Its primary inflows are Dochart and Lochay. There are a number of small other streams that empty their waters into Loch Tay. It has a maximum length and width of 23.42 km and 1.1 km respectively. It is long yet narrow with a total surface area of 26.4 km squared and an average depth of 61 meters. There are a total of seven islands on Loch Tay. The loch is a famous fishing ground for salmon. Loch Morar is located in Lochaber, Highland. It is a freshwater Loch. River Meoble empties its waters into the loch. River Marar is the outflow of Loch Morar. The maximum length of the loch is 18.8 km. It has a total surface area of 26.7 km squared, the fifth largest loch in Scotland, and an average depth of 87 meters, making it the deepest freshwater body in the British Isles. 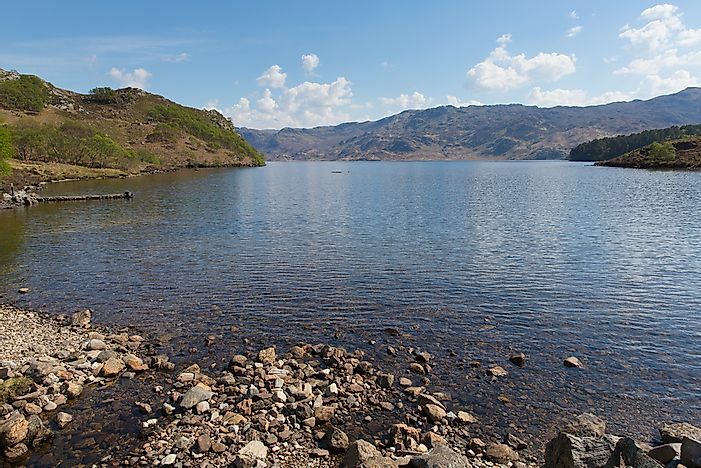 Loch Morar was formed through glacial action that occurred around 10,000 years ago. 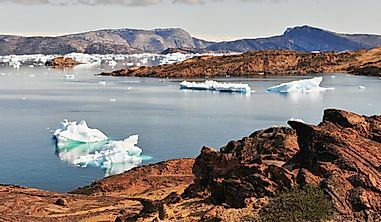 It is a habitat for fish such as minnow, eel, stickleback, sea trout, and Arctic Char. Loch Maree is located in Wester Ross, Northwest Highlands. It is usually referred to as the most beautiful loch in the highlands. Loch Maree has a maximum length of 20 km and a maximum width of 4 km. The loch covers an area of approximately 28.6 km squared. Its average depth is 38 meters. Loch Maree has over 60 islands and all the islands are conservation areas. Fishing, tourism, and sporting are some of the popular activities on the loch. 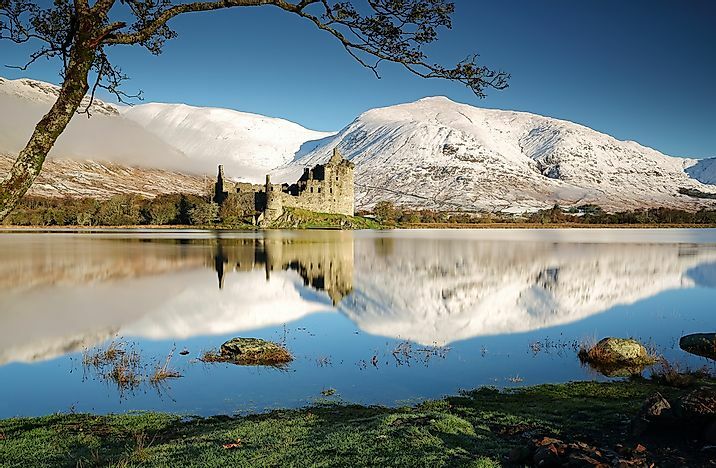 Loch Awe is located in Argyll and Bute in the Scottish Highlands. 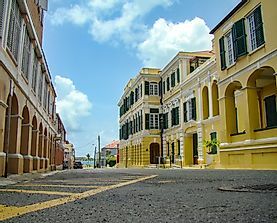 It has a maximum length of 41 km and a maximum width of 1 km. 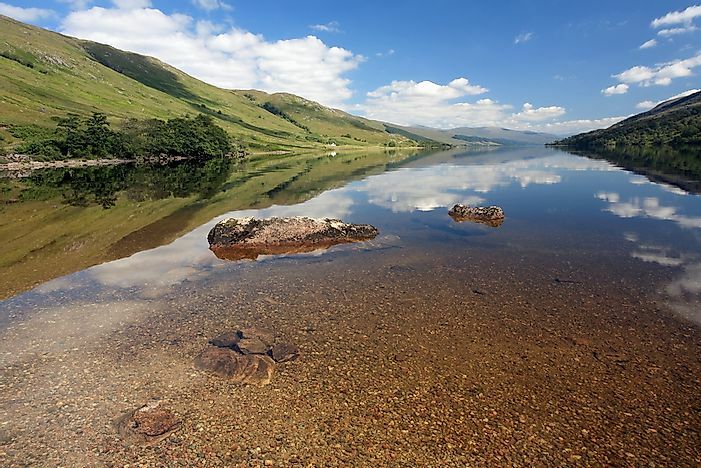 Loch Awe covers a total area of 38.5 square kilometers and has an average depth of 32 meters. River Orchy and Kames River empty their waters into Loch Awe. Its islands include Innis Chonnel, Inishail, and Innis Chonan. The ruins of Kilchurn Castle over look the loch. The loch is a tourist attraction site, a fishing ground, and hydro-electric power station. 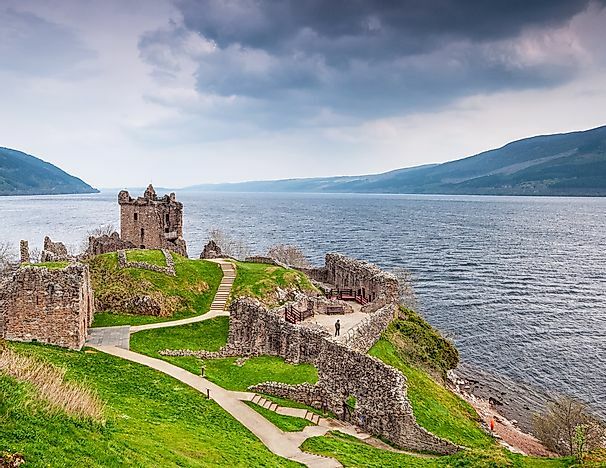 Loch Ness is located in the Scottish Highlands. It has a maximum length and width of 36.2km and 2.7km respectively and a total surface area of 56 km2. It is the second largest freshwater Loch in Scotland, after Loch Lomond. River Oich, River Enrick, River Foyers, and River Moriston are some of the primary inflows of Loch Ness. Its primary outflow is River Ness. The popular Cherry Island is located on Loch Ness. The ruins of Urquhart Castle overlook Loch Ness. Loch Lomond is located in West Dunbartonshire. 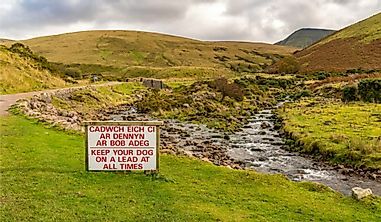 Its primary inflows include River Falloch and Fruin Water while the primary outflow is River Leven. 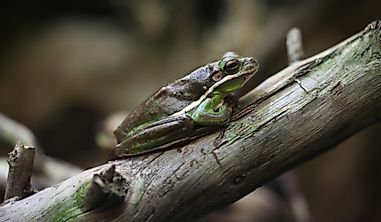 It has a maximum length of 39 km and a maximum width of 8 km. Its total surface area of 70 square kilometers makes it the largest loch in Scotland. It has over 50 islands. 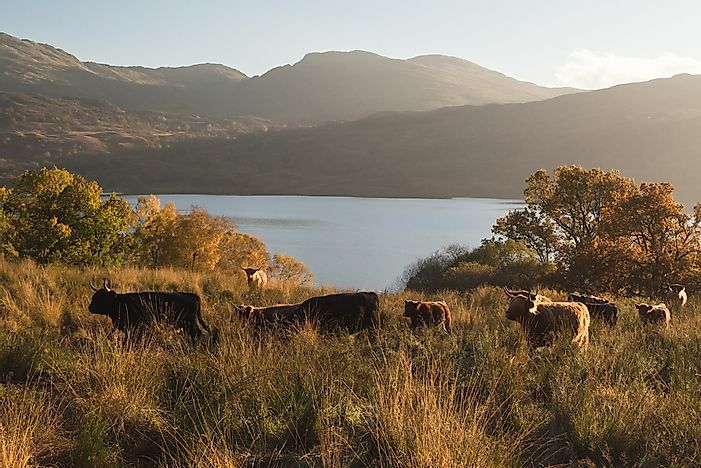 Loch Lomond is a perfect getaway for tourists due to its remote location. Leisure activities such as boat riding are popular on Loch Lomond. 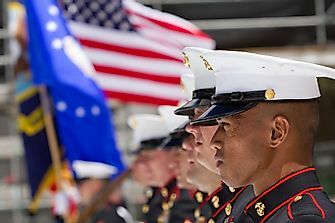 This page was last updated on April 6, 2018. Did You Know That Scotland’s National Animal Is The Unicorn?